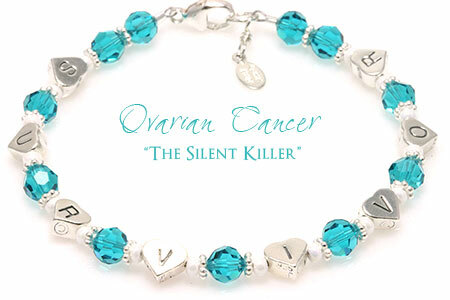 Ovarian Cancer is no longer silent! A touching Customer Review..
During the summer months, while moms and dads are vacationing and spending quality family time with their little ones, I too get to focus even more on my daughter. It's time you just can't get back so I cherish each day. But, business doesn't stop for Crystal Allure Beaded Jewelry. In fact, it is during this time that I truly enjoy working with customers because it gives me the opportunity to get to know them a little better. I received my bracelet in the mail today. It is more beautiful than the picture online! I LOVE it!!! It was so nice to receive your thoughtful thank you note as well. While I wish I didn't have ovarian cancer, I am proud to wear this bracelet and using your beautiful bracelet as another tool to help me educate women about this silent killer. Thank you so much. I am so thrilled you love your crystal awareness bracelet Karen! And thank you for taking the time to pen such a beautiful note. You are an inspiration and I wish you all the best! 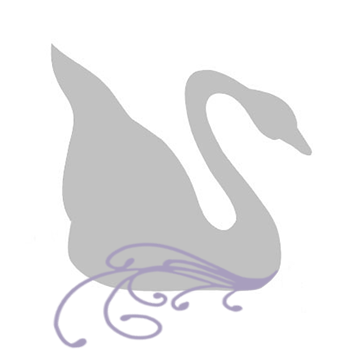 Read comments for more happy customer reviews.